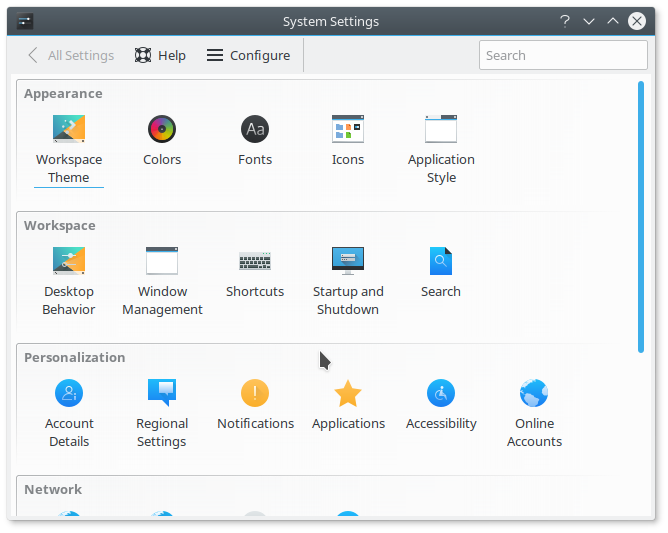 KDE was my first time desktop environment when i meet with linux operating system. It was KDE 3.5 six years ago. 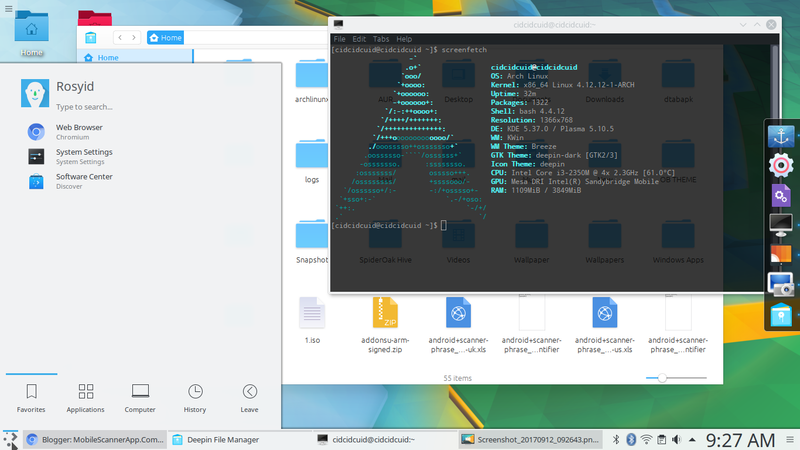 Now kde is more better, that i want to install it again in archlinux system. 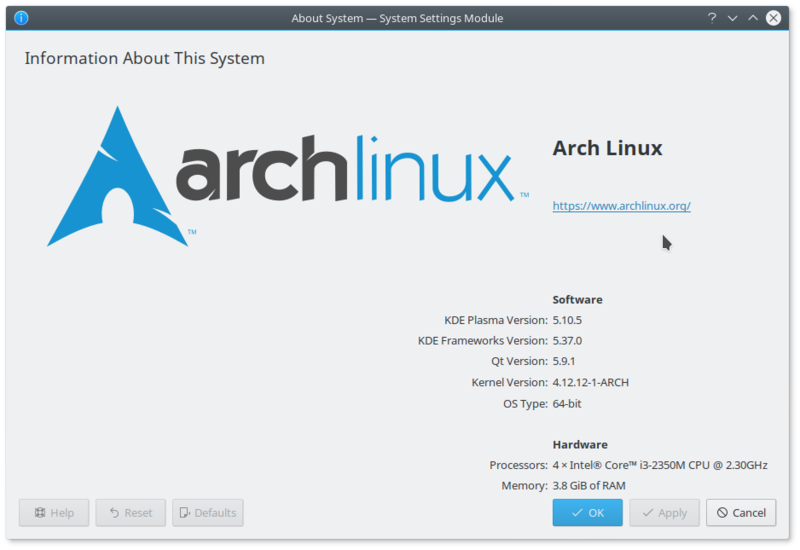 My current archlinux system is using LXDE Desktop Environment, and have login manager (LXDM), so plasma/KDE will be autodetect on LXDM. You can search on my blog about LXDM. 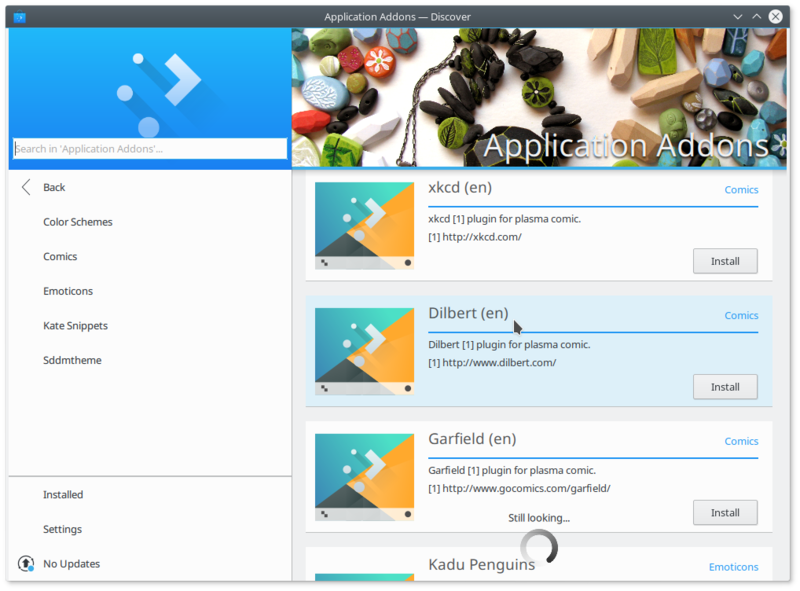 Logout and login with Plasma desktop (I'm using LXDM). If you have problem such as "Could not sync environment to DBUS" just reboot or restart archlinux.